Try the water sports during your stay at the Royal Westminster. Recreational activities are ideal for exploring coasts and coastlines by boat. 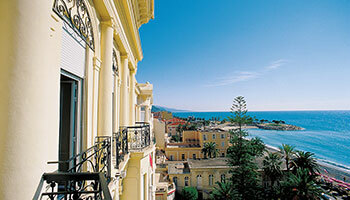 Sail while discovering Menton and its region. Menton has more than one trump in his sleeve. One of them is the profusion of paths and hiking trails in its surroundings. 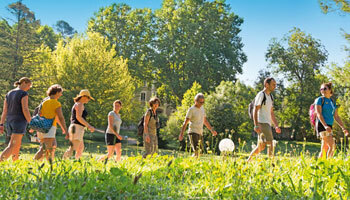 Your hotel Royal Westminster gives you the best walking routes, to spend a good weekend in Menton. Winter at the seaside: great tips from the Royal Westminster. Your 3 star hotel in Menton offers you a selection of the best activities to practice in the city of lemon during the winter. Enjoy the Lemon Festival in Menton! 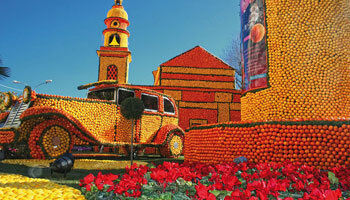 For your weekend in Menton, enjoy the Lemon Festival! In 2019, the lemon revisits the Fantastic worlds! 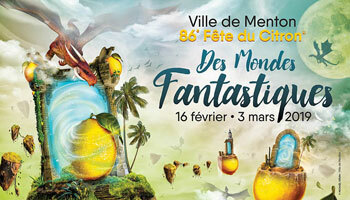 For 15 days, from February 16th to March 3rd, 2019, Menton will live to the rhythm of the lemon, and will portray the extravagance and fantasy of the Fantastic worlds. 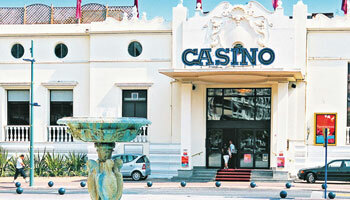 Your hotel in Menton is located in the same street as the casino, it is the opportunity to have fun during your holidays. Casino Barrière Menton sits in front of the sea on the famous Promenade du Soleil. 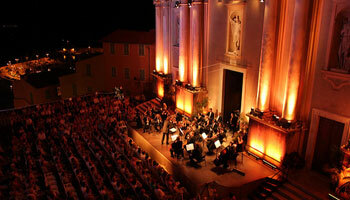 It offers a majestic setting for an evening dedicated to games. 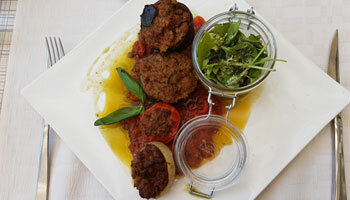 Whether you stay for a week or just a weekend, Menton offers delicious culinary specialties. They are to be discovered in your hotel Royal Westminster or in our good addresses in town. 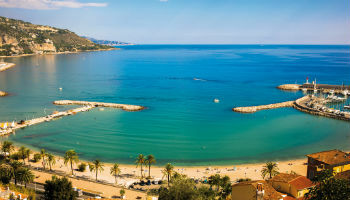 From Vintimille famous for its market, passing by Dolceacqua or San Remo, there is so much to see in the outskirts of Menton. A pleasant program if you decide … Do not wait anymore, book quickly for sightseeing in Menton and head for the French Riviera and its hinterland! During your holidays in Menton, it’s impossible to miss the famous lemon! Your hotel in Menton provides you with valuable information about the citrus fruit of the country, which is celebrated during the Lemon Festival.